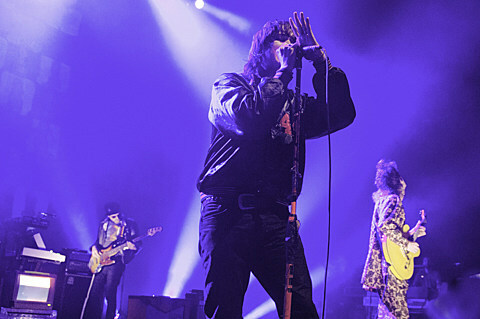 Strokes frontman Julian Casablancas and his weird rock band The Voidz have some shows coming up this month through October. 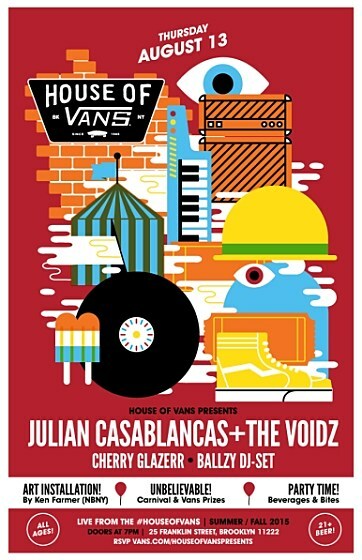 One is a FREE show happening in his former hometown of NYC on August 13 at House of Vans. LA’s Cherry Glazerr, who play Baby’s a day earlier, open. RSVP is open now, but like most HoV shows, entry is first come first served so make sure to show up on time.